Once your child enters middle school and high school, educational opportunities can look different. Instead of being in one class with a teacher who works with them for the majority of the day, middle and high school students may have up to eight or more classes, each with a different teacher. 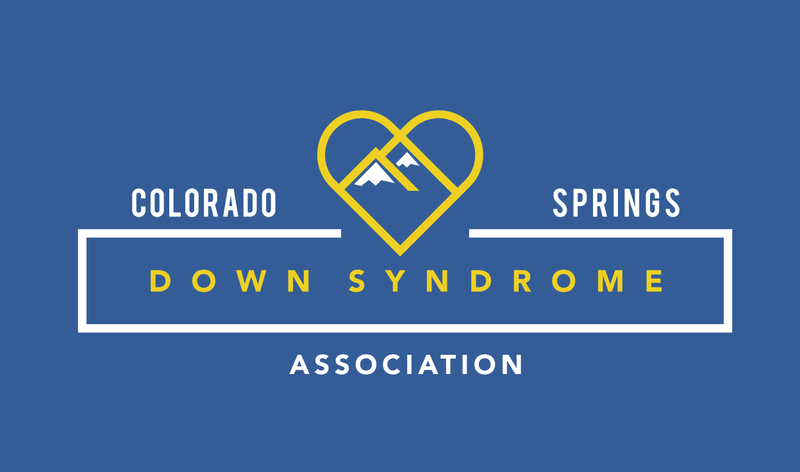 It is important to share information on Down syndrome and the unique learning style of your child with each teacher. There are many opportunities to consider in middle school and high school including extra curricular activities. Remember to think about all of your child’s strength and build on them as they enter middle school and high school. You can provide information to your child’s teachers and other key staff that will help develop an understanding of their strengths, dreams and any areas of concern.